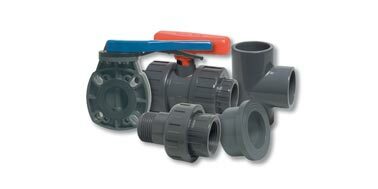 Pipes and fittings for water transportation systems. Hydrosystems sells a wide range of specific products for sewage and drinking water transportation systems, with all technical certificates for Romania, which can be successfully used in construction, water supply networks and in household drinking water systems. 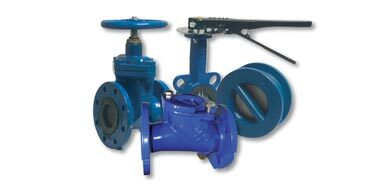 Offered products are marked with Hydrosystems quality, through already consecrated brands as Hydro-S or Jason, products that offer a guarantee of quality and safety in use, provided by carried out tests by specialized laboratories, and confirmed by certificates and technical approvals. Agriculture is an important part of the Romanian economy. It has been, and it will be for many years to come. 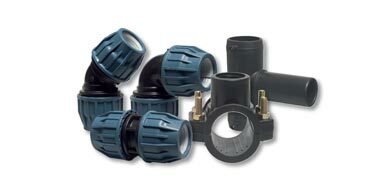 That is why Hydrosystems, over the years, developed a broad and deep assortment in irrigation, pumps, couplings and hoses. Our aim: helping you to increase your production. Hydro-Flat, Megaflex, Hydro-Fit, Hunter, Aqua-Traxx or Hydro-Tec are just some of the well-known brands on the agricultural and gardening market. Please review our assortment and challenge us to make you an offer you can’t refuse! 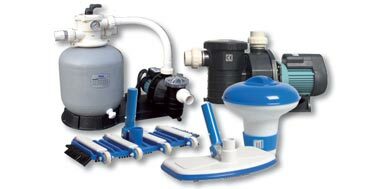 We offer a large range of products and equipment for swimming pools, builded on the basis of experience and quality oriented selection. 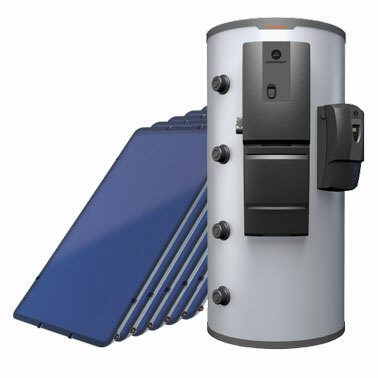 The products are offered under the umbrella of an internationally recognized brand, Maitec, which compete with brands already known in the pools builders branch through a proved quality and reliability. You wish to build a pool and you look for necessary equipment? You need help to choose the right products? Contact us! 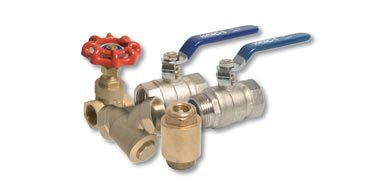 Maybe the most important branch of the economy, the industry, is now present in Hydrosystems offer, through a large range of dedicated products, like special hoses for food industry, wood industry, automotive industry. 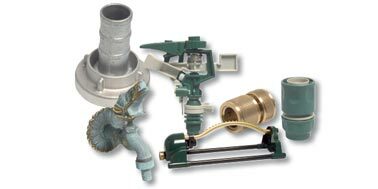 Another category well represented are the PVC-U pipes and fittings for sewage plants, well known nationally and internationally. Technical hoses from PVC, PU or rubber with a large range of uses in wood industry, food industry, construction or chemical industry. Hydrosystems oferă o serie de produse și sisteme complete pentru producerea de energie și căldură din surse regenerabile. Toate produsele sunt importate din Austria și fac parte din categoria premium.